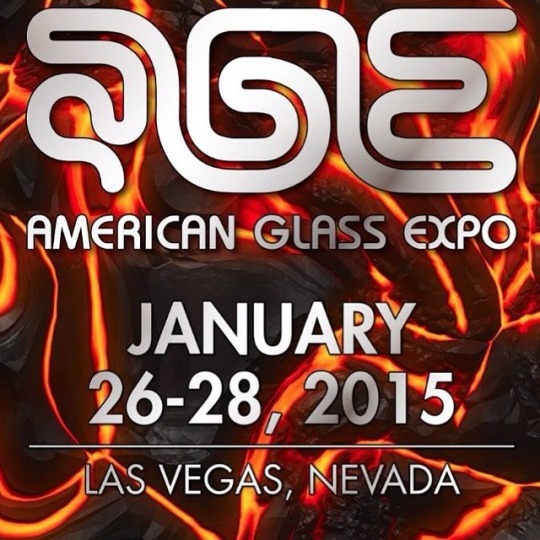 AMERICAN GLASS EXPO PRIDES ITSELF IN THE PRESERVATION OF THE GLASS INDUSTRY BY EXHIBITING AMERICAN MADE PRODUCTS ONLY. NO SPICE OR BATH SALTS. NO SYNTHETIC DRUGS OF ANY KIND. ANY ATTENDEE PROMOTING THESE ITEMS WILL BE REMOVED FROM THE VENUE. Shhhhh! A.G.E. is an invite only event. Our attendees have been invited by exhibitors personally or have heard about the show via word of mouth. We are the most exclusive multi purpose trade show within the industry. We're like that trendy club that you need to get on the VIP list for. You absolutely must have credentials in order to be admitted. No public is allowed. A.G.E. is known for holding special events that make our show more than just a trade show. An exclusive industry award show is held after hours at A.G.E. every Spring. Specialists have come to share their knowledge as guest speakers for seminars. Non-profit auctions are held to raise money for a good cause and involve our artists in positive ways. The most prestigous glass blowers in the world come to demonstrate their expertise by doing live demo sessions. Incredibly rare collabs are created during show hours. We welcome all artists to share their new innovative ideas. No other trade shows for our glass community combine so many incredible events into one. AGE is a non-profit show. We have created a family oriented environment that is cost effective and profitable for the glass artists of our industry. We take good care of our attendees, both buyers and exhibitors alike. A.G.E. was created to better serve our industry as a whole. It is made for us, by us. All feedback is appreciated so we can continue to make progress.